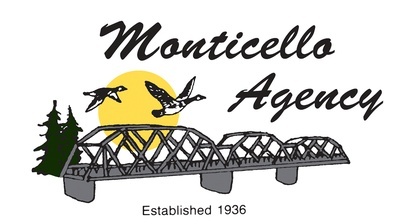 TOPIC: “The State of Wright County Highways" – Update on Safety & Future Improvements/Needs”. Virgil G. Hawkins, P.E. is the County Highway Engineer and will be our presenter. 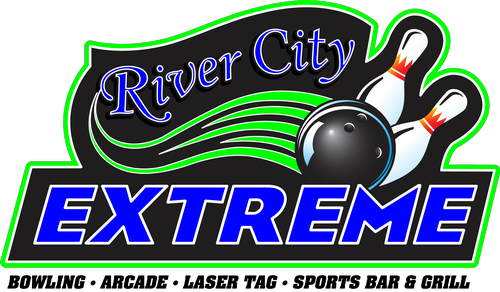 Tuesday, March 19th join us for Chamber Lunch at River City Extreme from 11:30 am - 1 pm. MENU: Chicken Kiev, Garlic Mashed Potatoes, Fresh Green Beans, Almond Strawberry Salad, Desserts, Water Lemonade & Coffee.